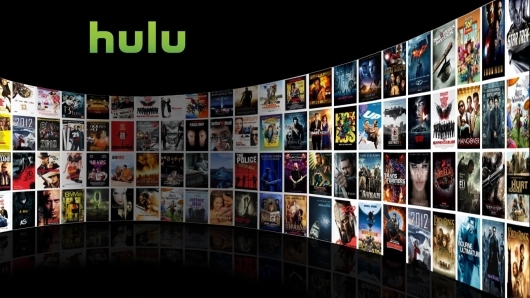 The titles set to arrive on and depart from the streaming service next month have been revealed, and you can find both lists in the Hulu Comings and Goings for April 2019 below. Hulu notes that these titles and dates could change, and that titles with an * are available with a subscription to the Showtime premium add-on. For this month, they also note that the April 2nd One-Punch Man is a catch-up special. One cool thing Hulu does is to wait to remove everything that’s leaving each month until the final day of that month, so you still have a few days to catch what’s leaving this month before it all disappears. If you use other streaming services, you can also keep an eye on what’s New to Netflix, what’s Leaving Netflix, and the Amazon Arrivals for the incoming month, which are either already live or coming soon.